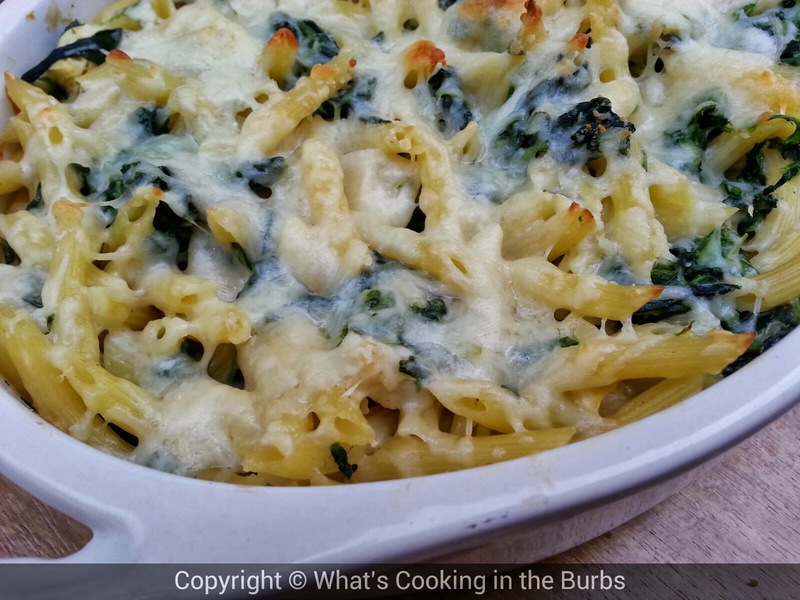 I am a huge fan of warm spinach artichoke dip and that is exactly what this pasta tastes like. A warm creamy and cheesy pasta with spinach and artichokes. Baked to perfection. I love that it is low in calories and fat so I can indulge without all the guilt. It was a huge hit with the entire family! Cook pasta to al dente. Drain and set aside. Meanwhile, in a large saucepan whisk together milk and cream cheese until smooth. Season with salt and garlic powder. Slowly stir in the parmesan and half of the shredded italian cheese. Once melted add in the spinach and artichokes. In a lightly sprayed casserole dish pour mixture over pasta. Sprinkle remaining cheese on top. Cook at 375 for 15-20 minutes or until cheese is melted and bubbly. Enjoy! I can't wait to make this one! Yum! This looks fantastic. I can't wait to try it. Pinning! OMG this looks so GOOD! Thanks for sharing at Simple Supper Tuesday.